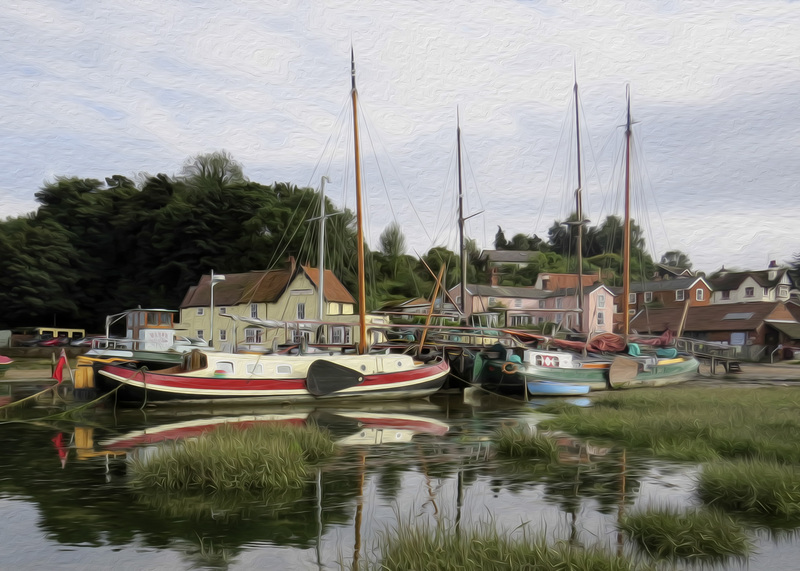 Pin Mill, a hamlet on the tidal River Orwell, near Chelmondiston in south Suffolk, UK. Photo by K G Loving, 2013. Please join me in celebrating the publication of my second novel, A Day in Eternity. I have two posts about the book: John Gillespie Magee Loved Elinor Lyon and The Spiritual Meaning of John Gillespie Magee’s Poem “High Flight”. For more description about the novel and John Magee’s famous sonnet, “High Flight,” go here. Read a sample from A Day in Eternity. Also newly posted is the first chapter of my book from 1992-1997: Marietta Wetherill, Life with the Navajos in Chaco Canyon.